There’s a reason the word “espresso” conjures ideas of pressure—and it’s not simply because of the literal force that your espresso machine uses to push hot water over your ground coffee. There’s a lot of pressure to be perfect when we’re making espresso: to use the right amount of coffee, to tamp just so, and to extract just the delicious flavors while leaving the not-delicious flavors behind. The reason we feel this pressure on our technique is that we know consistency is key, and we are always striving to achieve it—but that doesn’t mean we always understand why, or how. 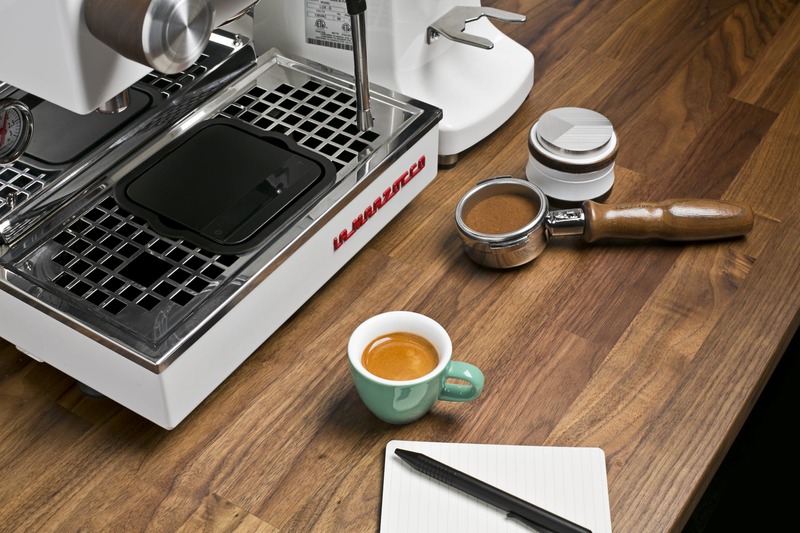 When we step up to the espresso station, whether it’s at a cafe or on our kitchen counter, we are the variable. A good espresso machine is designed to heat water evenly and dispense it with the same amount of force every time the pump is engaged; the grinder is designed to create precise coffee particles to the set fineness or coarseness; even the coffee itself is designed to express a repeatable and reliable flavor profile, through roasting and blending. That means the real breakdown in consistency comes from the human at the controls—yes, I’m talking about you and I! That’s why it’s all the more important for us to pay attention and make sure we are operating in tune with our machines. With that said, here are three major areas where consistency (or a lack thereof) will play a major role in improving or maintaining coffee quality: Dialing in, troubleshooting, and quality evaluation. When we’re first making shots and “dialing in,” or finding the right combination of tools and technique to extract a perfect shot, we need to consider how many variables we change or modify at any given time in pursuit of that perfection. When we try to dial in without a clear strategy, or when we spontaneously react without thinking critically about what we’re experiencing, we wind up spiraling down the drain like so much overextracted espresso. Especially during a busy, tired morning, it’s easy to try to rush through the dialing-in process, and to get tangled in a mess of too many tweaked variables. The advice I give to every barista is “Don’t trust the first shot”—and certainly not if you haven’t had any coffee yet! Make the first espresso without trying to diagnose anything about the coffee: Whether it comes out fast or slow, or if it’s totally lacking crema, just let it be a warm-up for your technique, and use it to get your dosing and tamping muscles limber. On the second shot, feel free to start diagnosing the coffee, and considering what you might do differently next time—one variable at a time. Is the espresso flowing too quickly? 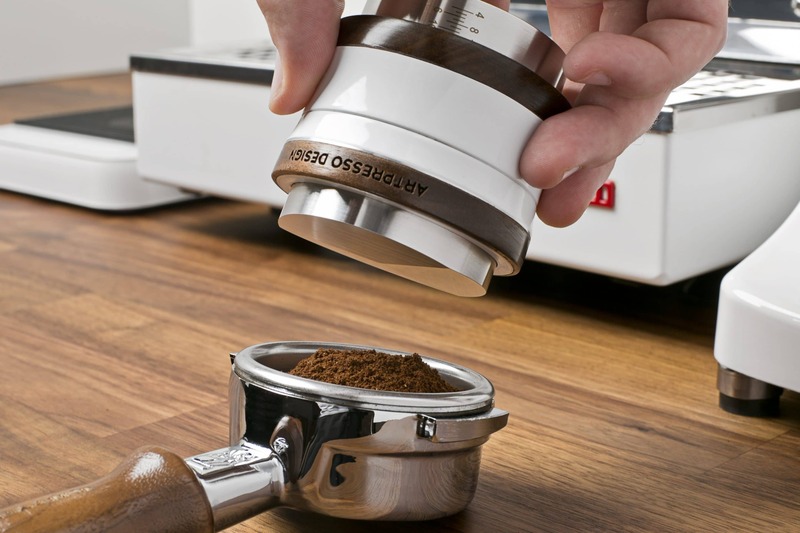 Either make the grind slightly finer or increase the amount of coffee you use, but don’t do both. If the first thing you try doesn’t do the trick, try not to immediately change another variable in addition to the one you tweaked to begin with: Instead, try to focus on the variable you have changed, and make another alteration if necessary. This will allow you to keep a better and more detailed road map on your journey to perfection, rather than stumbling blindly around getting lost on the trails. Related but not identical to dialing in, it is key to keep things consistent and under control if we want to troubleshoot issues. The more things you change to your technique or to your recipe as you’re making coffee, the further and further away you’ll be from the actual solution to the problem. If it helps you remember, make yourself a checklist that can act as a guide. 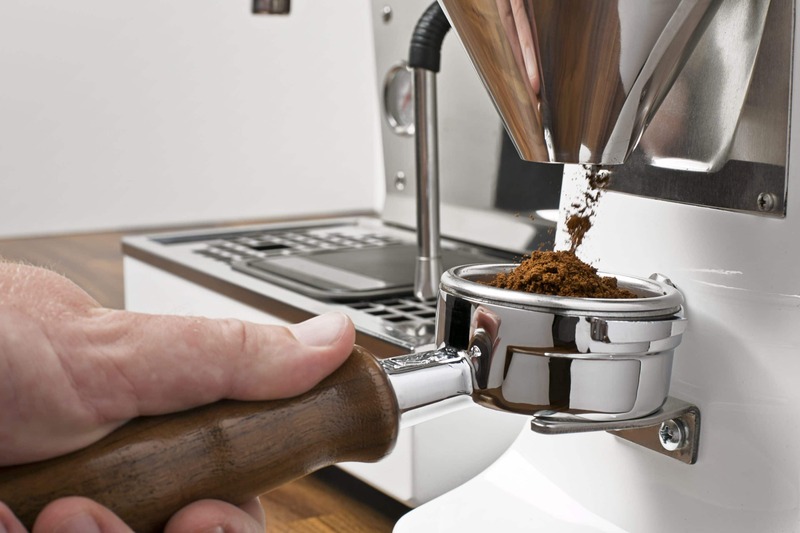 For instance, if your coffee is tasting too bitter, choose between either making the grind size coarser or increasing the amount of coffee in your portafilter basket. The more different variables you approach at one time, the more you’ll find yourself troubleshooting in the dark, in the long run. 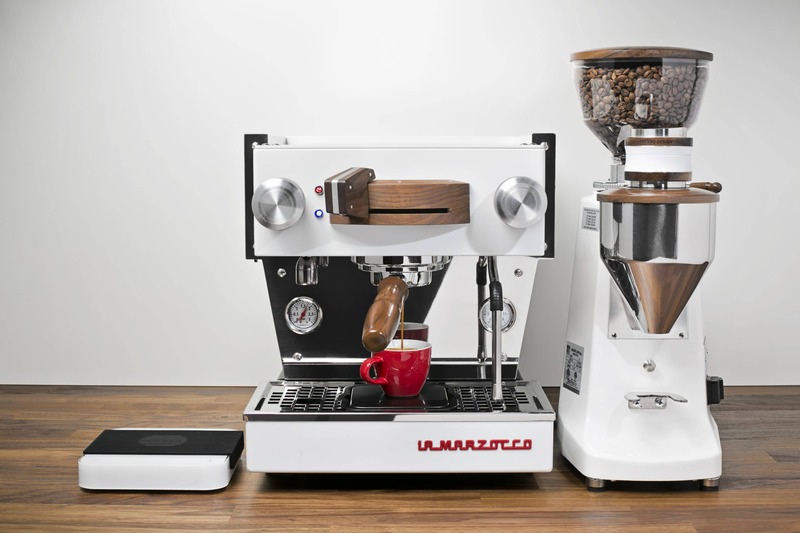 The other key element to troubleshooting is understanding how the equipment works, at least on a basic level: The espresso machine is designed to heat up water and spit it over coffee grounds; the grinder is designed to create those grounds from whole beans. 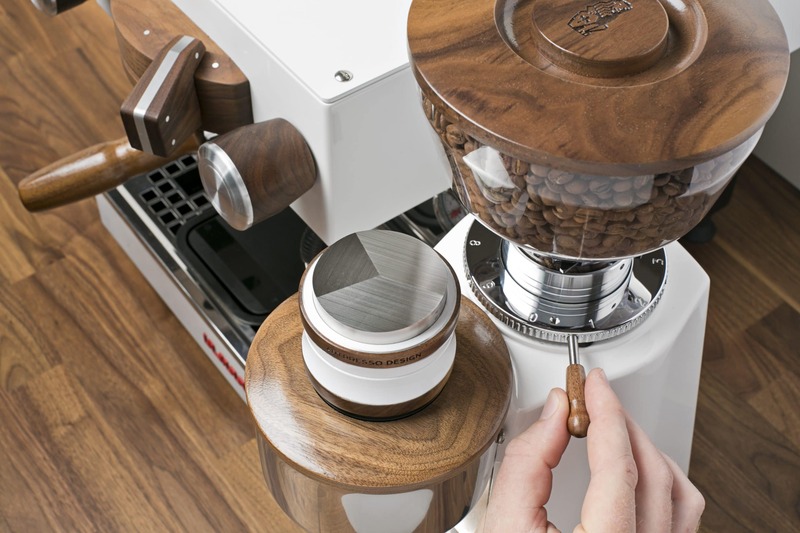 Unless you’ve got something kooky going on with your water supply or there’s something jamming up your grinder burrs, the equipment should operate the same way from espresso to espresso—the water temperature and pressure from the machine will remain constant unless you change them, and the grind size will remain constant unless you change it. What other variables does that leave unaccounted for? The amount of coffee and water you use; the strength of your tamp; the time you allow the coffee to brew; the cleanliness of the machine. Knowing what you are personally responsible for should help you keep better tabs, and to keep things ship shape. In order to really make the best espresso we possibly can, we need to be able to compare, shot to shot, how the tiny changes we make to our technique and recipe affects the flavor of the coffee. Unless we are comparing coffees’ flavor in real time—that is, tasting and evaluating the actual liquid, and not simply trying to remember the way a coffee tasted—we will never really be able to fully understand the effect that our tiny tweaks and changes will have on the finished product. Try it sometime: Set out to make yourself several espressos, so you can compare the impact of a single variable. For instance, plan to brew three shots at 18 grams of coffee to 38 grams of water (or 2 ounces of finished liquid, if you don’t use a brew scale). 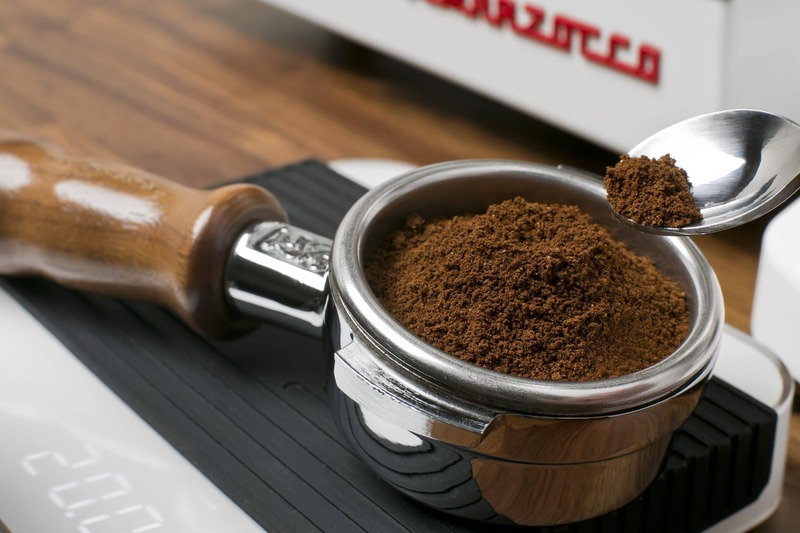 For the first one, grind the coffee wherever your grinder is “normally” set for espresso; make the grind a full step coarser on the second shot, and a full set finer than it originally was on the third. Don’t worry about letting the first and second shots sit on the counter while you make the third—this is a quality exercise, not a drinking experience. Allow yourself to taste all three back-to-back, and try to be objective about the flavor. Is one surprisingly better than the others? Make a note for yourself, and if the results suggest you should change your normal technique, give it a try. Consistency and perfection are not synonymous, but they also aren’t mutually exclusive: Without understanding the ins and outs of your workflow and technique, you might stumble on an amazing espresso, but would you know how to do it a second time? What good is making the best shot of espresso you’ve ever tasted if you don’t know how you did it? Take notes, take care, and pay attention—and think of consistency as the Google Maps directions on the way to the most delicious coffee of your life. Hopefully you’ll never get truly lost again. Ready to level up? 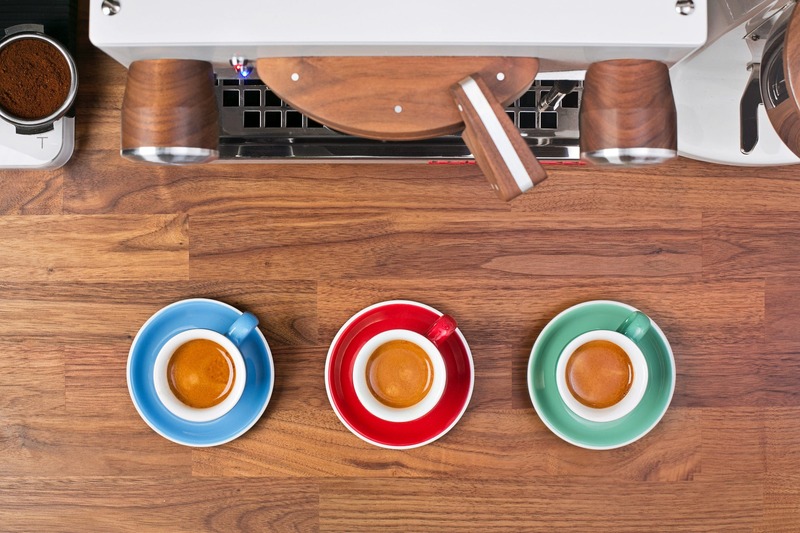 Get in touch with Dave to upgrade your home espresso setup.